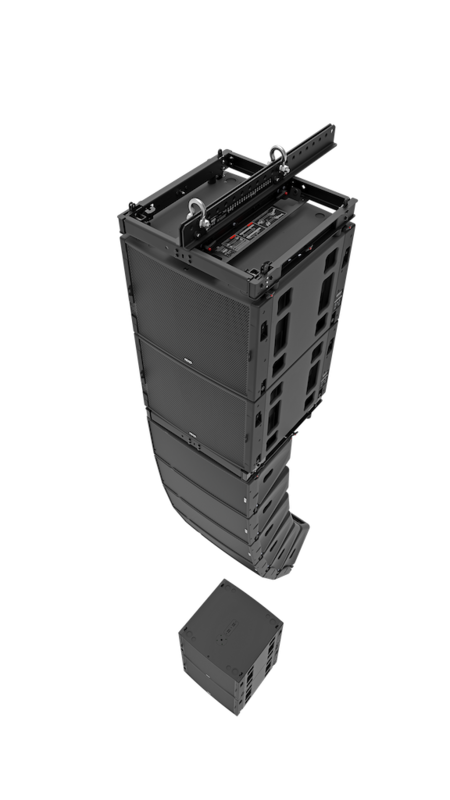 ANAHEIM, Calif.—The new NEXO GEO M12 line array will make its debut during the NAMM Show at the Yamaha Commercial Audio products and NEXO booth #17819 in the Pro Audio Hall at the Anaheim Convention Center. The top-of-the-line addition joins the hugely successful GEO M family of sound reinforcement systems. ‘The Big Twelve’ will also make its performance debut as part of the NAMM Yamaha Grand Plaza Stage.